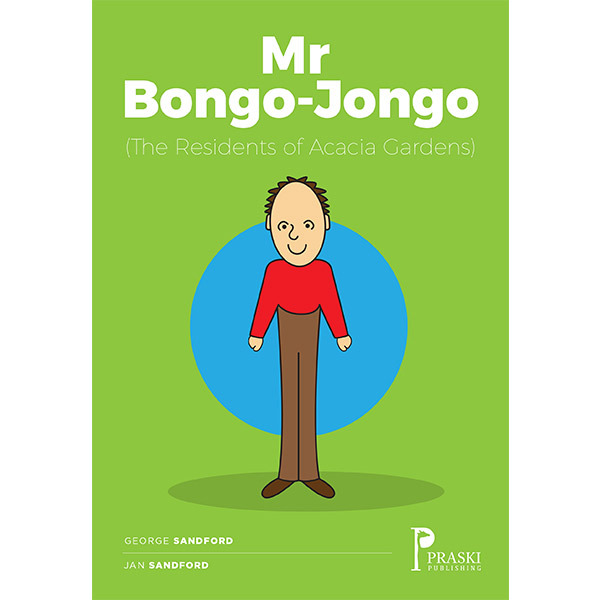 A fun story for children aged three to eight about the very unlucky Mr Bongo-Jongo. A fun story for children aged three to eight about the very unlucky Mr Bongo-Jongo. Full of humour and beautifully illustrated, every time something goes wrong, he just can’t help saying ‘Oh Bongo-Jongo!’ Your child will love him and be saying Bongo-Jongo too!